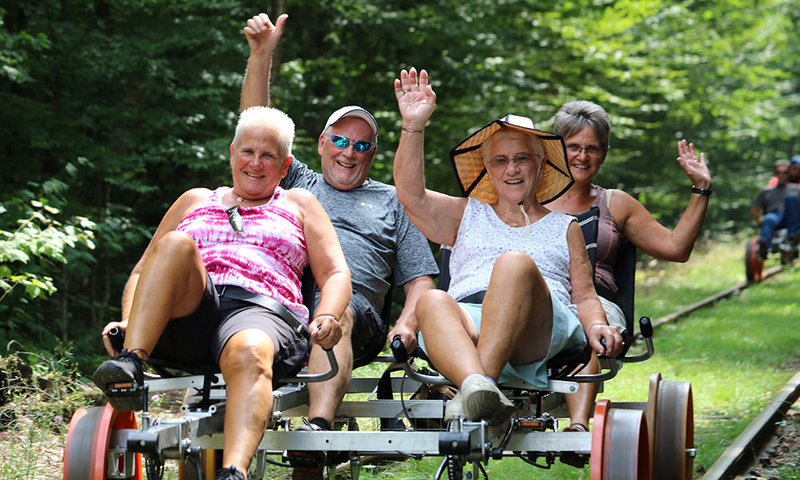 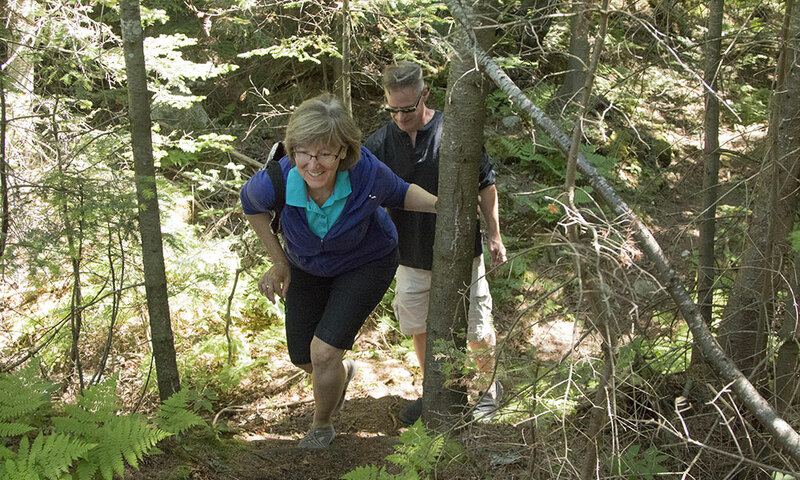 Adventure awaits those on Johnsburg’s Trail to Recreation! 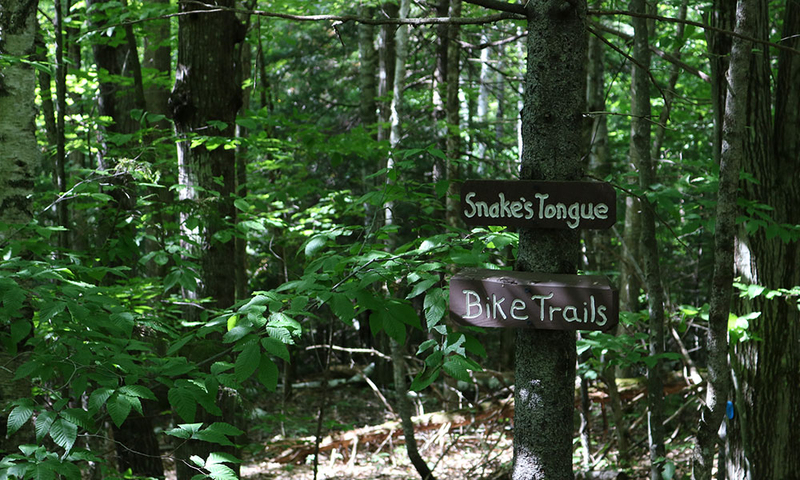 The Trail to Recreation offers dozens of ways to get outside and includes experiences to suit every adrenaline level. 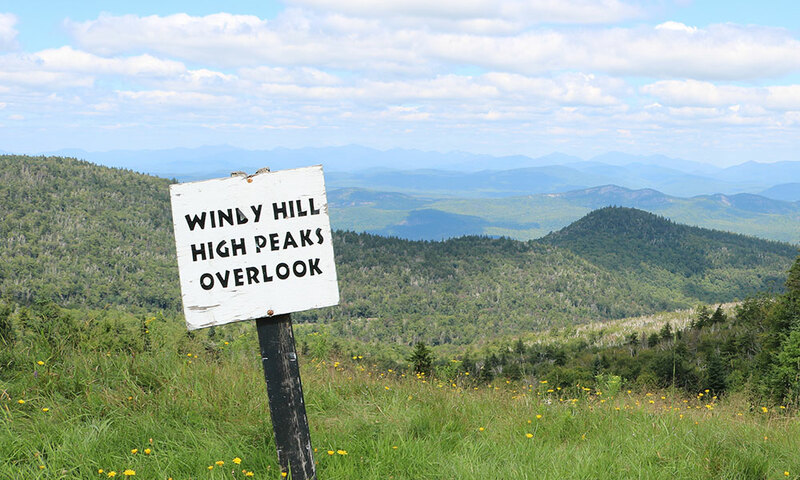 Are double black diamonds your thing? 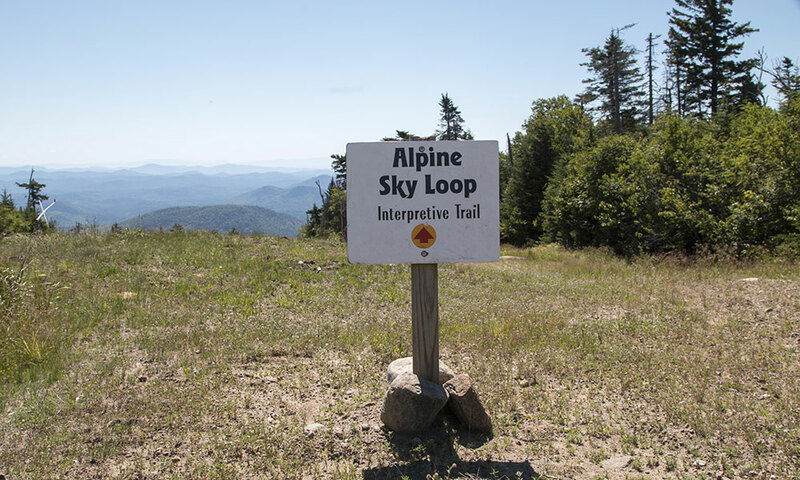 Test your metal on The Rumor, Gore’s steepest downhill ski trail. 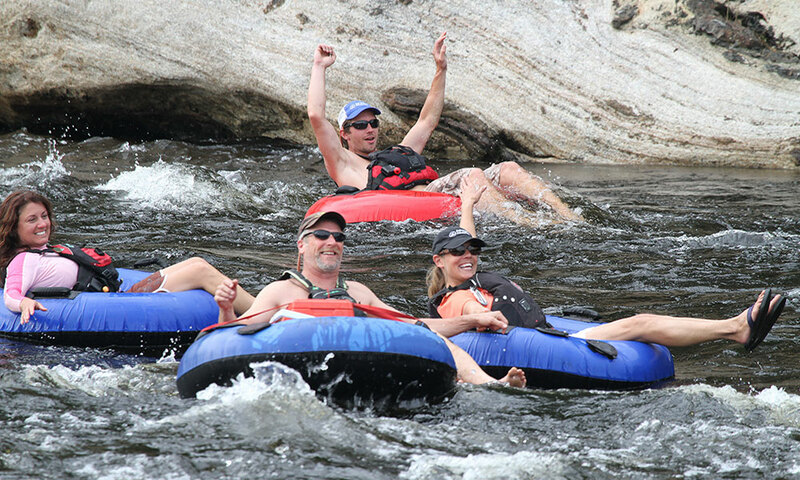 Or, take it down a notch and hit the Hudson for an afternoon of lazy river tubing. 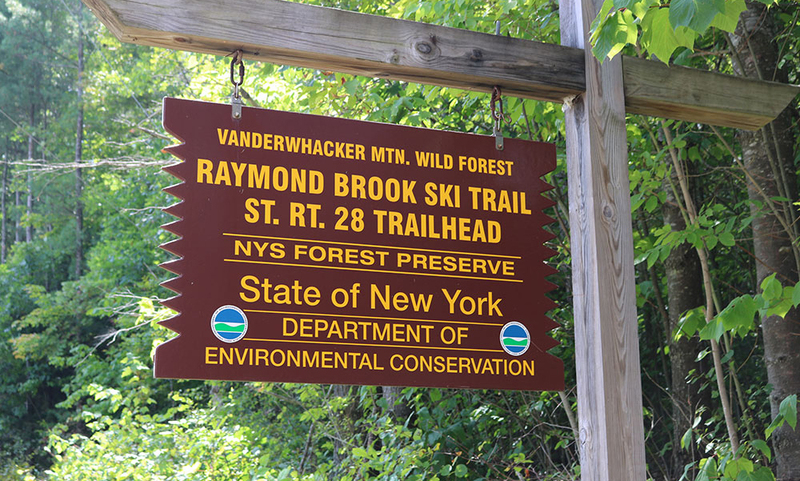 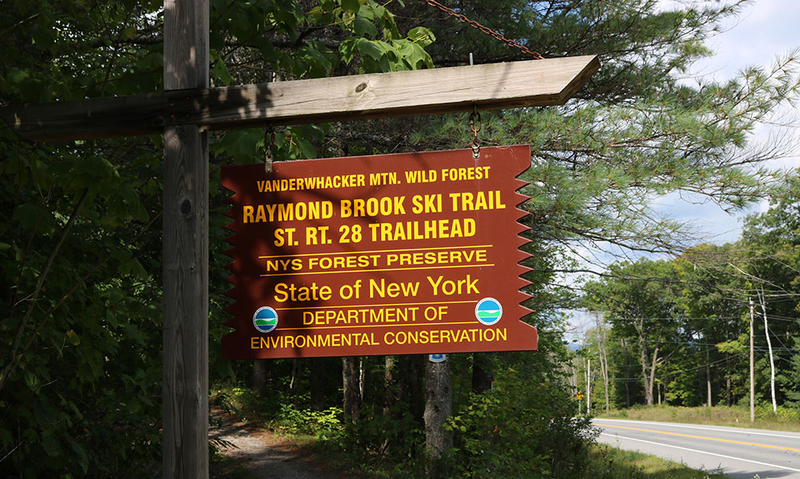 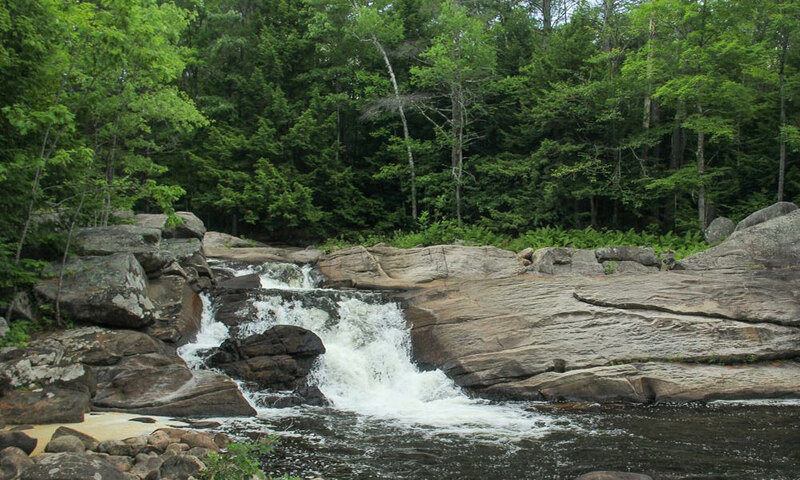 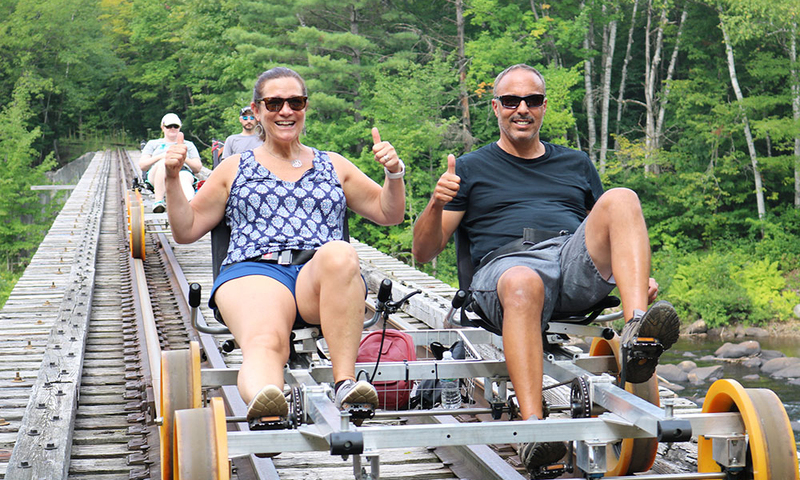 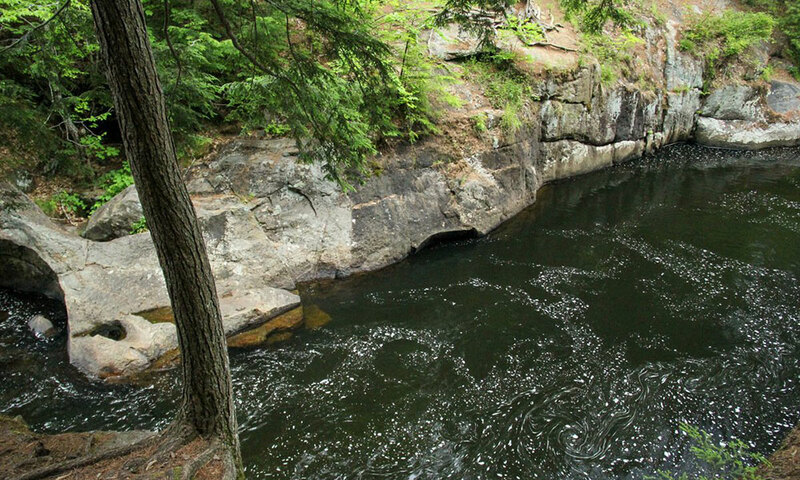 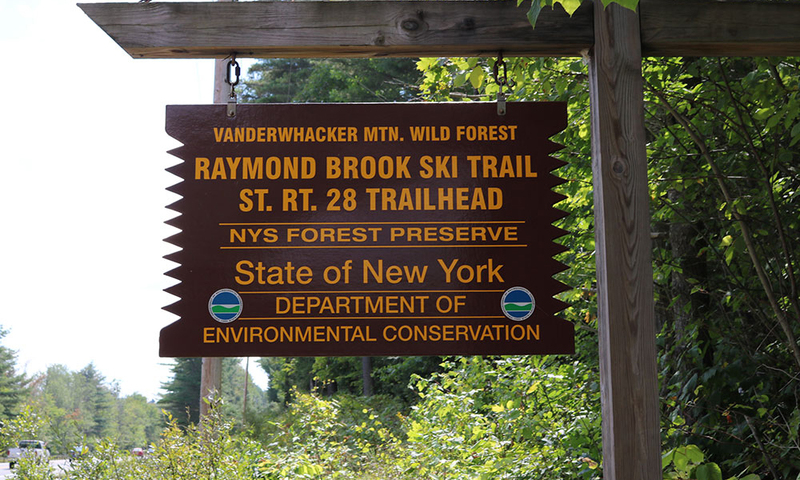 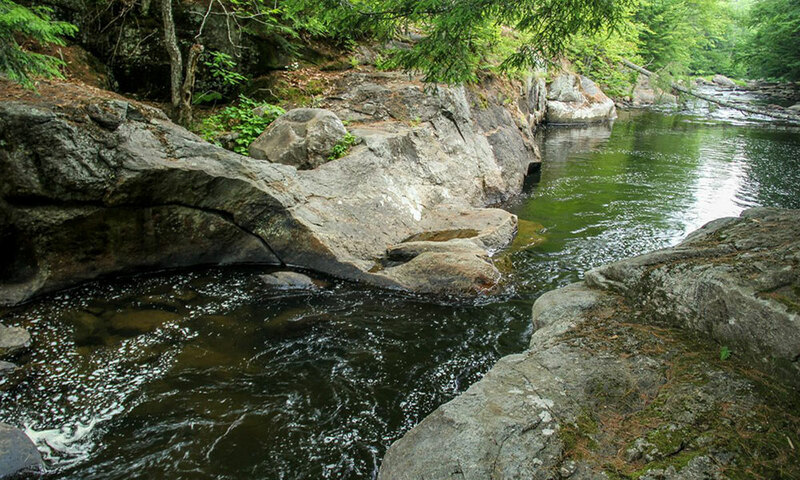 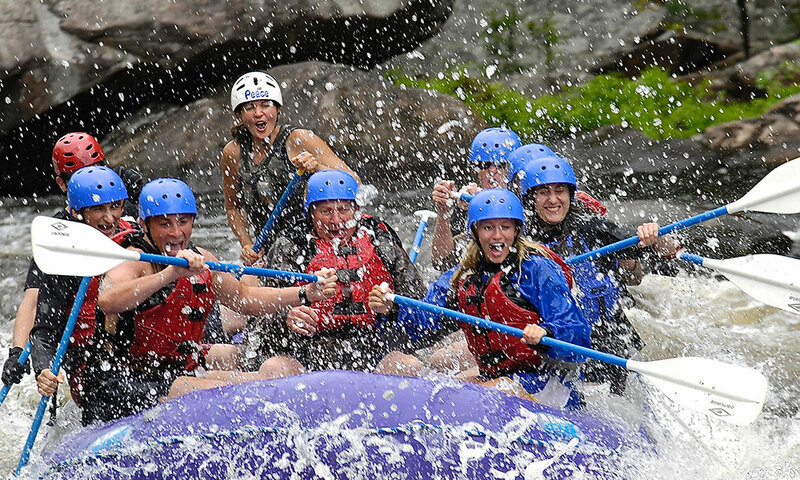 There are endless ways to enjoy the southern Adirondacks on the Trail to Recreation, from hiking, rail biking and cross-country skiing, to rock climbing, mountain biking, whitewater rafting, and cliff jumping. 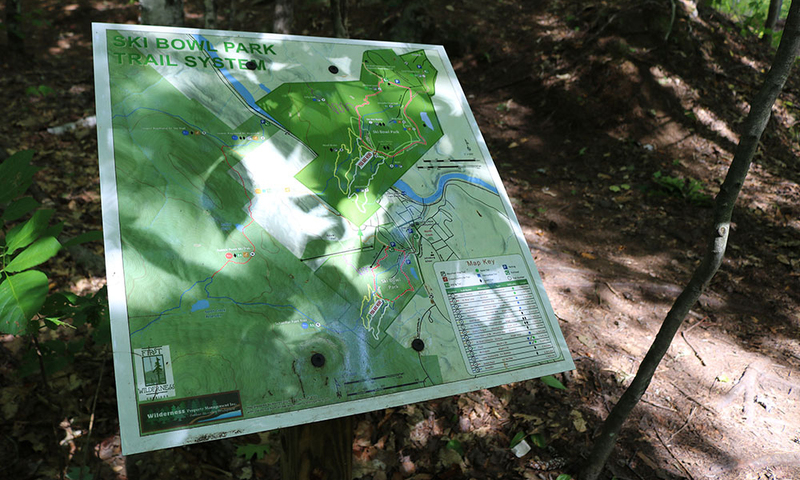 Check out the map below to see all the ways to get outside in the Gore Region. 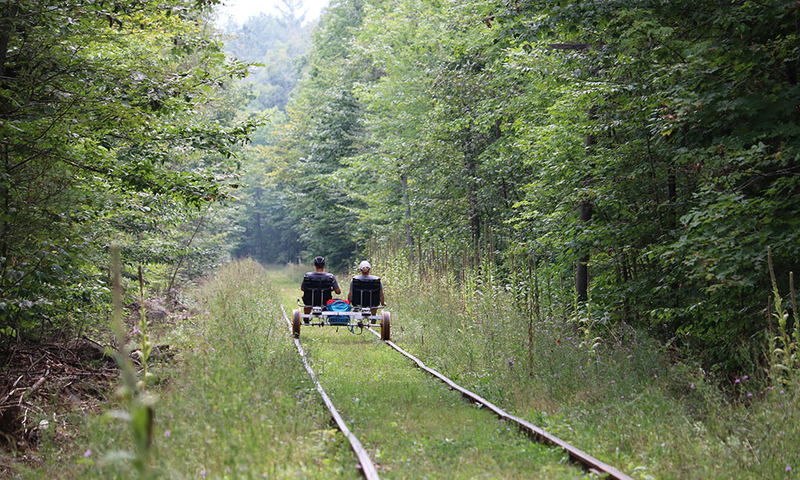 Take a look at the recreational attractions here in the Town of Johnsburg. 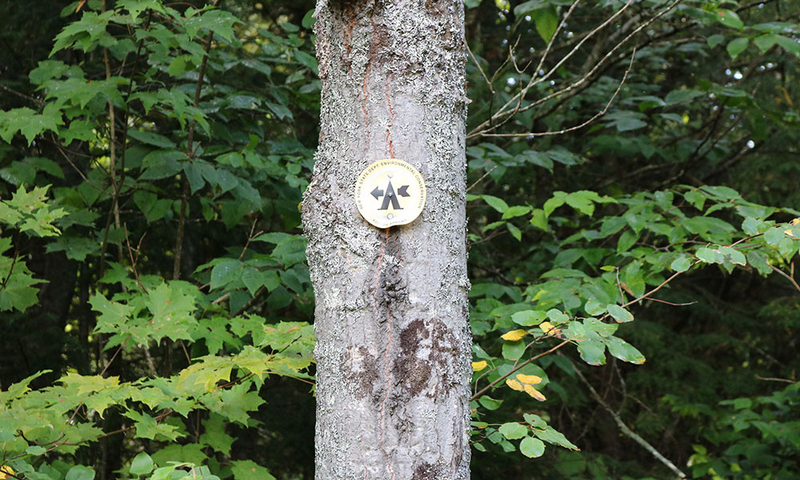 You can click on each point of interest to see its description and navigate below to see more detailed information about each one. 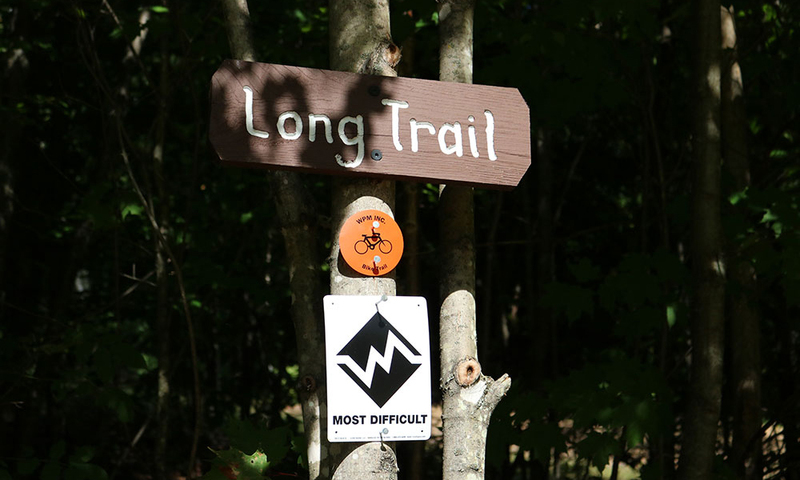 You can also click on the KML and GPX links to download the map information directly to your compatible cell phone or GPS device so you can find us even without cell or Internet service. 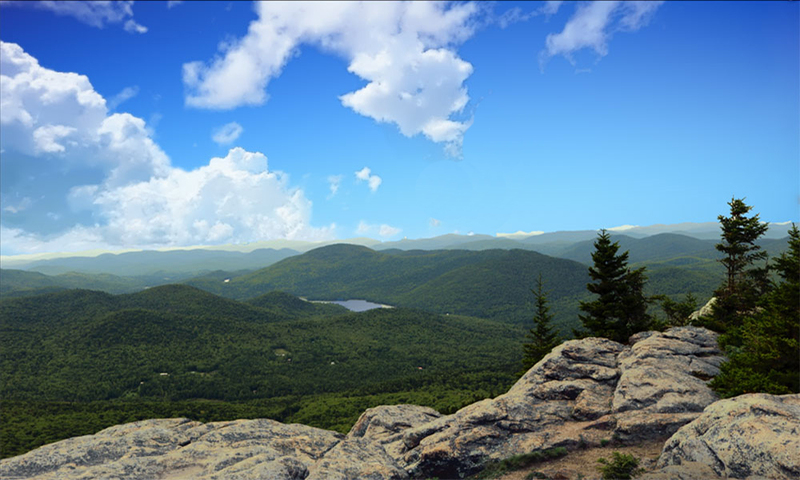 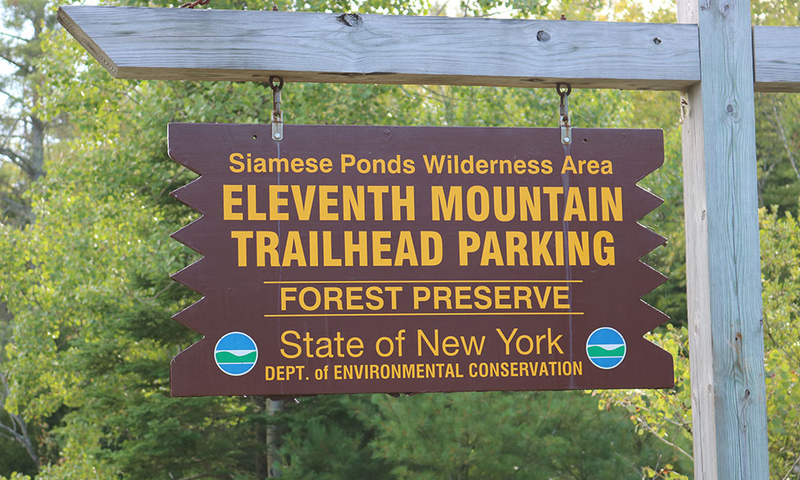 Crane Mountain is a difficult, 3.1 mile loop offering incredible views of the southern Adirondacks. 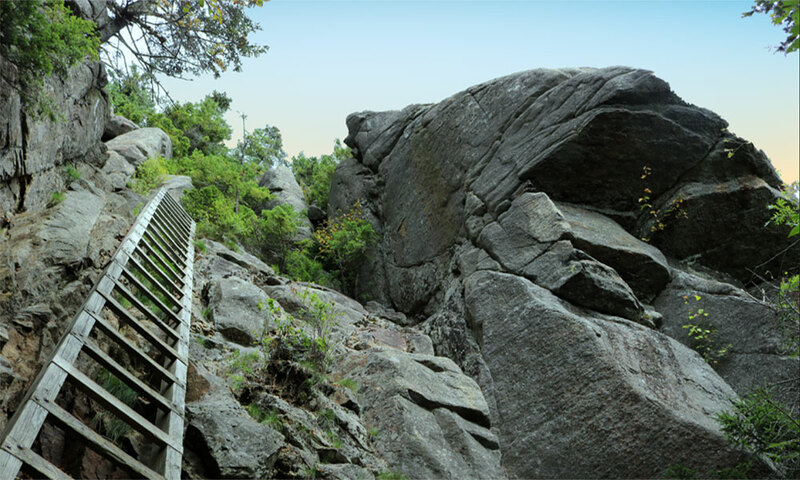 Crane Mountain also has sport, trad and multi-pitch climbing for experienced rock climbers. 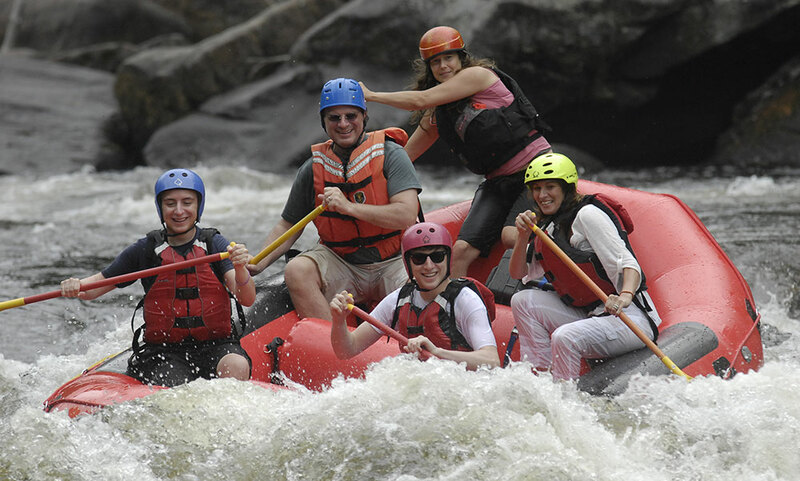 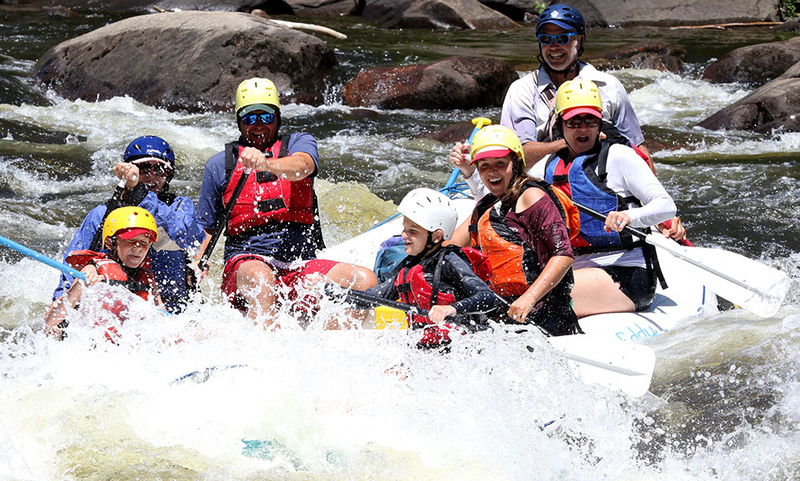 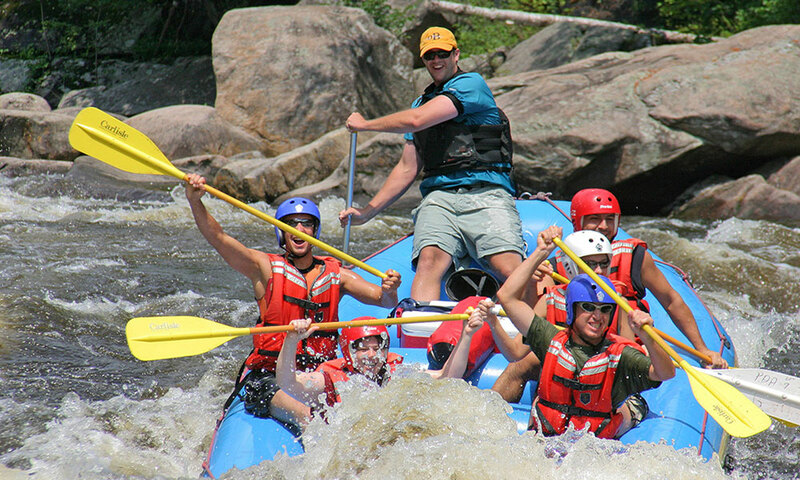 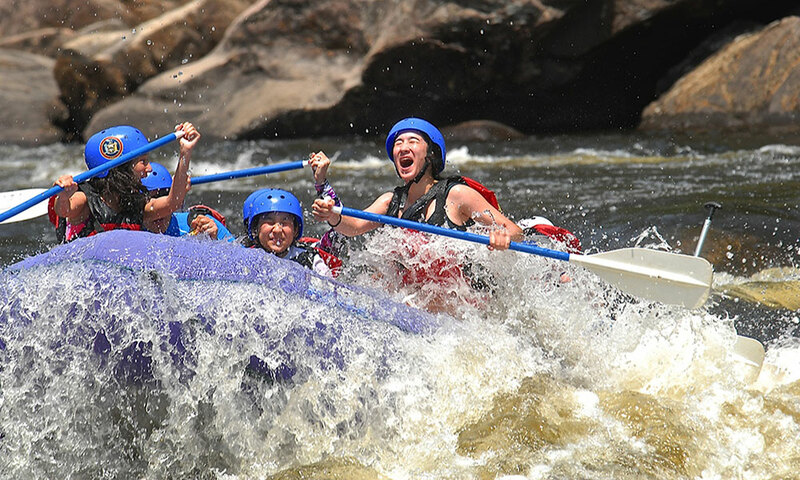 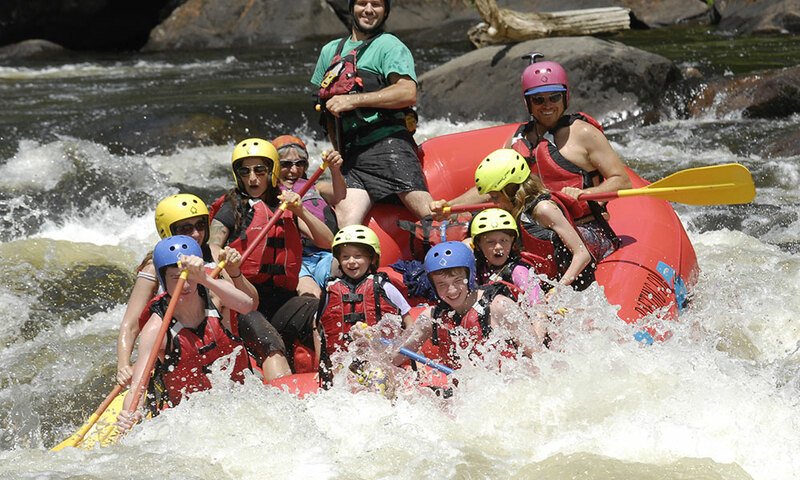 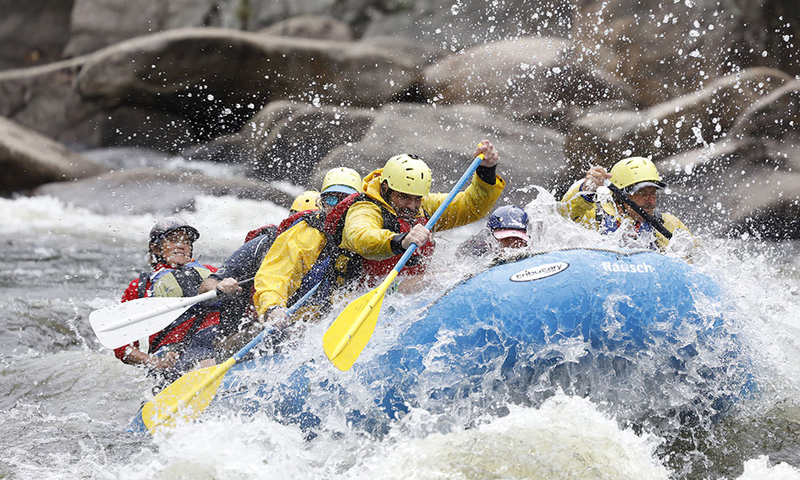 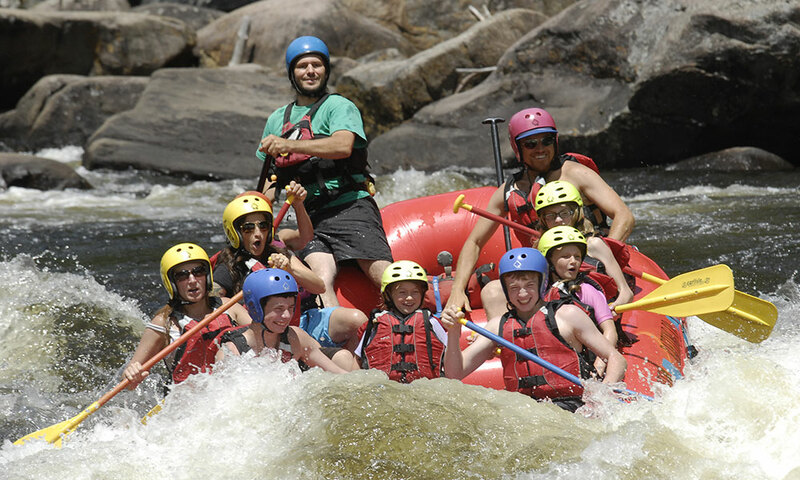 North Creek Rafting Company has offered river trips in North Creek since 2007 and features overnight and day trips as well as inflatable kayak trips. 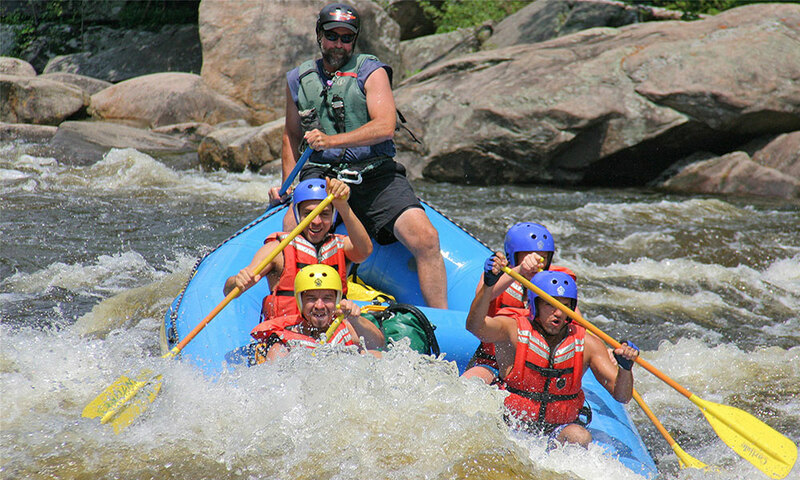 North Creek Rafting Co. Website Directions to North Creek Rafting Co. 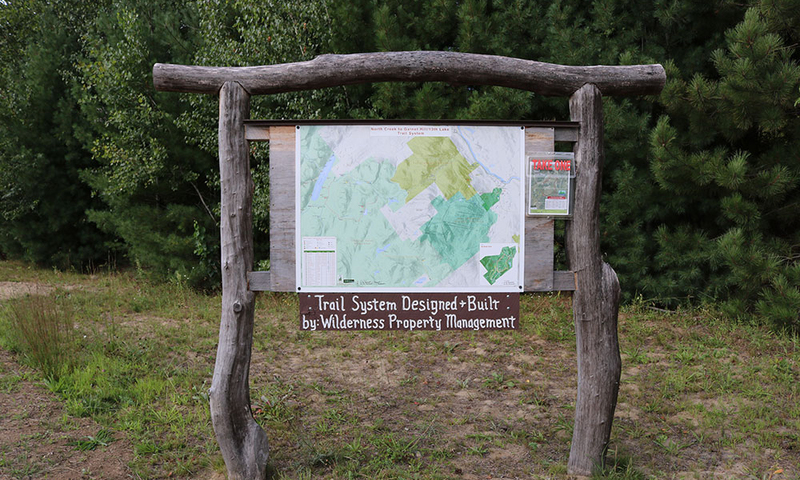 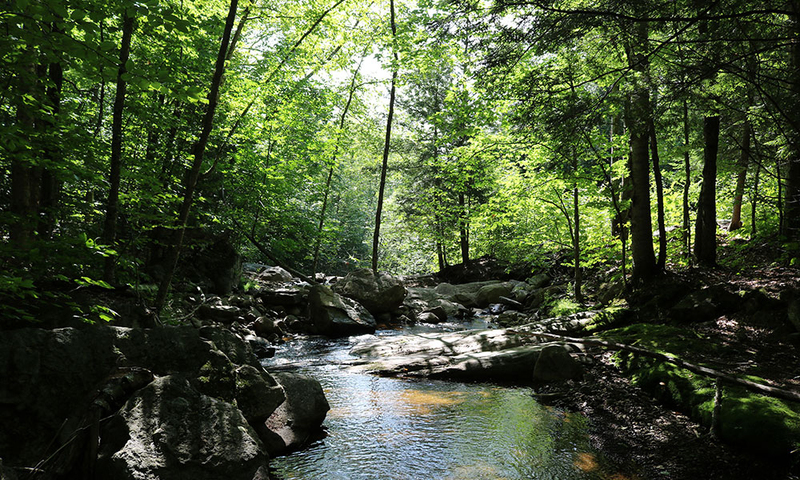 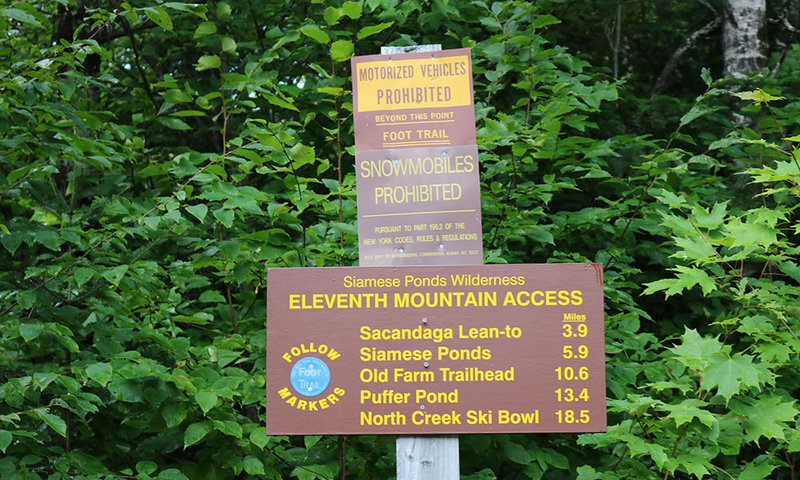 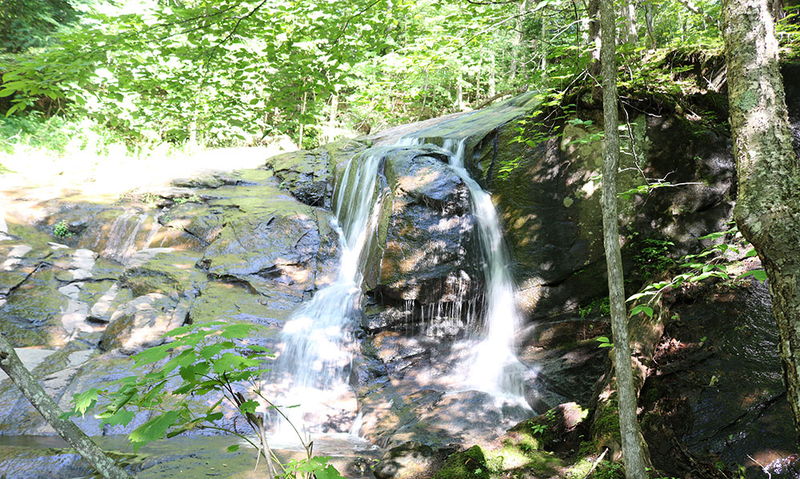 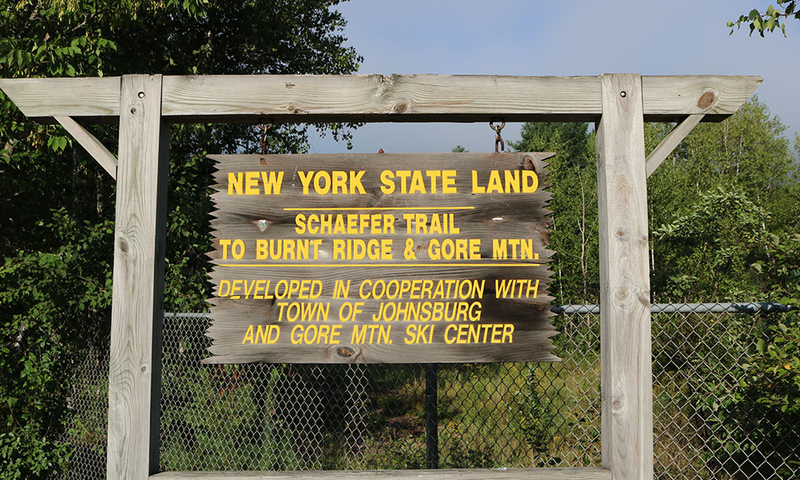 The Schaefer trail is a difficult, 5 mile (one way) hike easily accessible from downtown North Creek that has waterfalls and beautiful views of Johnsburg and its surrounding mountains. 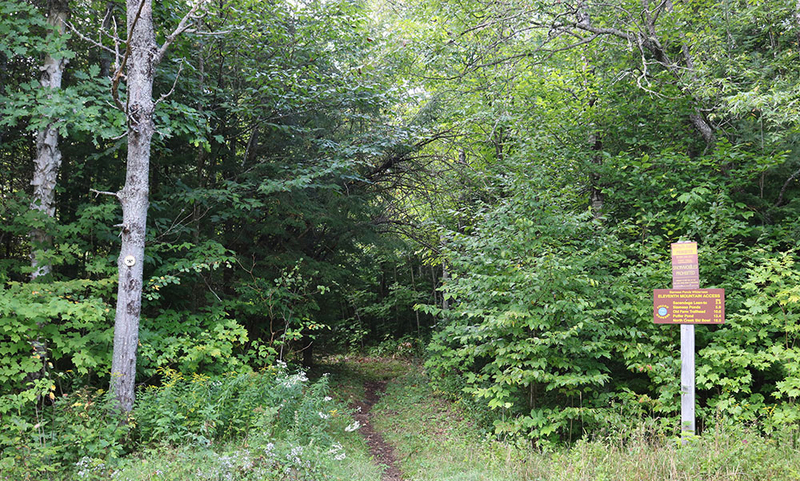 * Off Dump Road, then the Loop Road on the left. 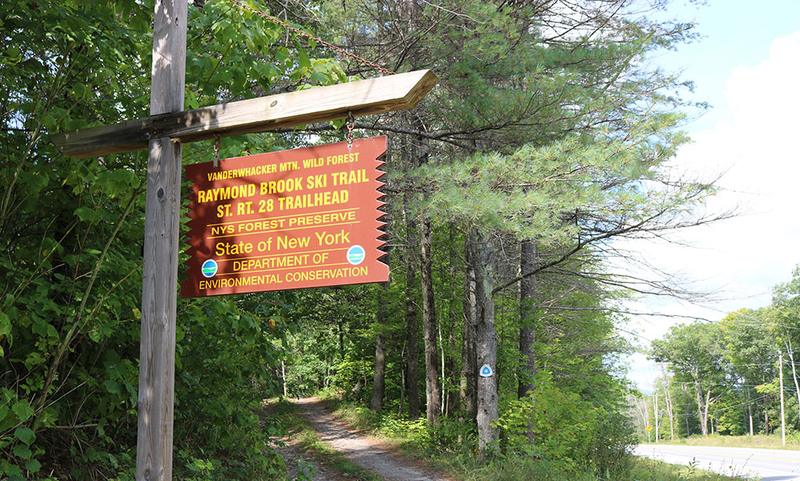 At the end of the road on the right you’ll see the trailhead sign. 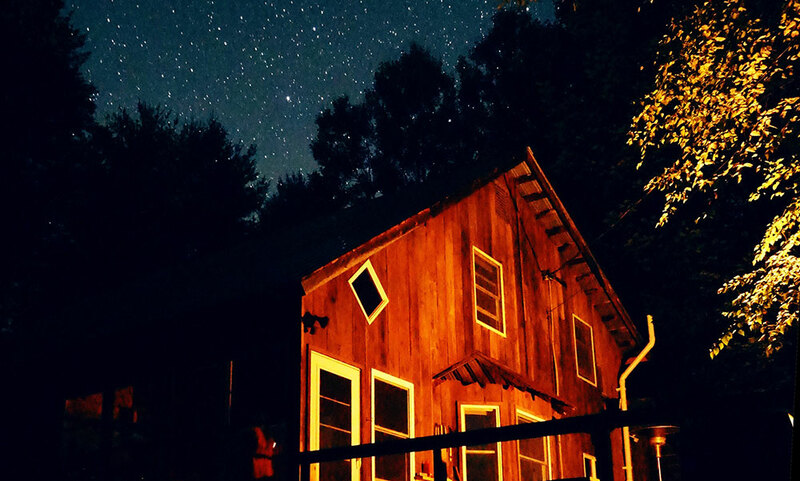 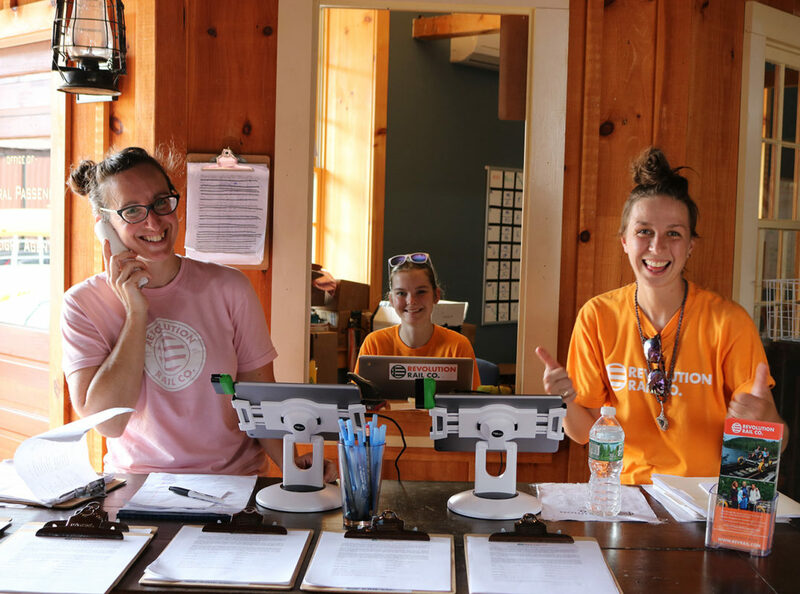 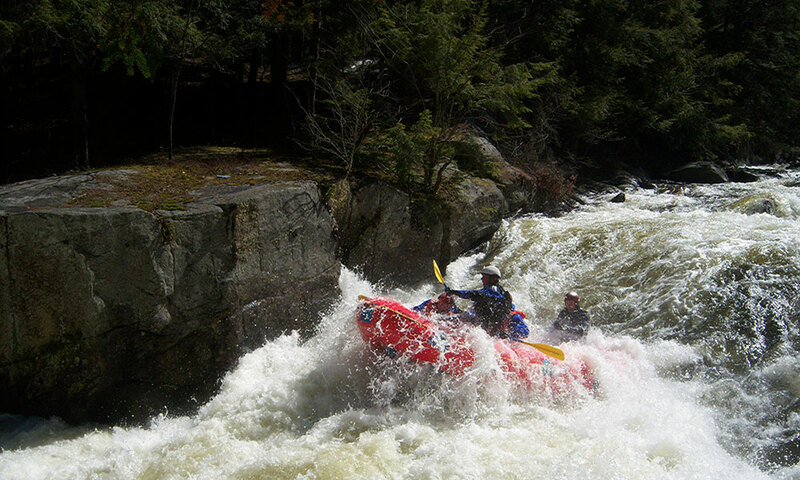 Square Eddy Expeditions is a small adventure company located in downtown North Creek, NY. 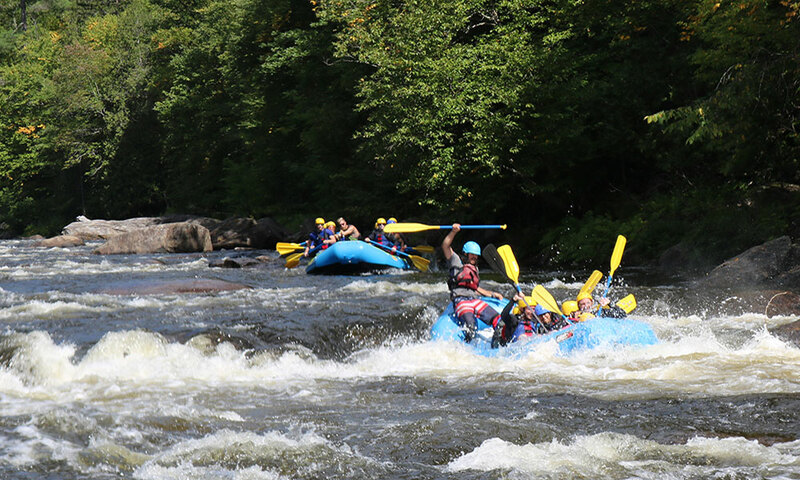 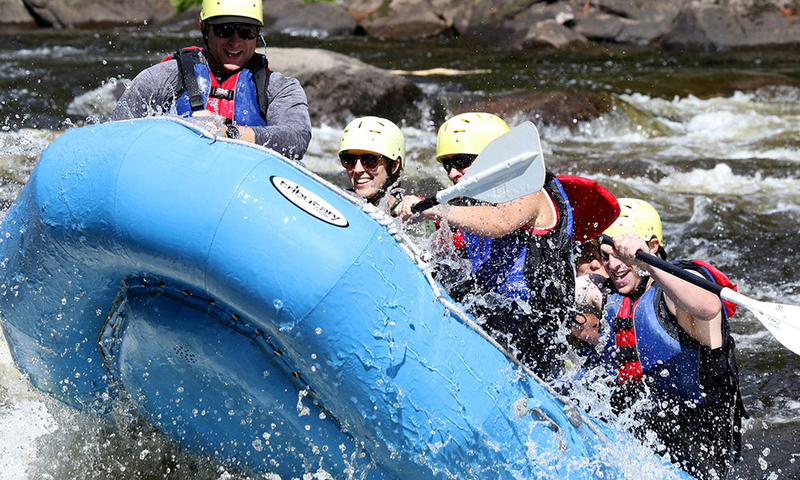 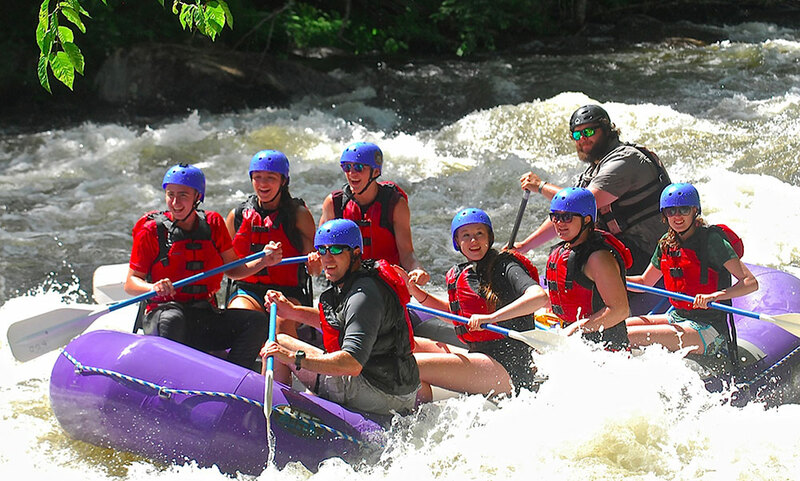 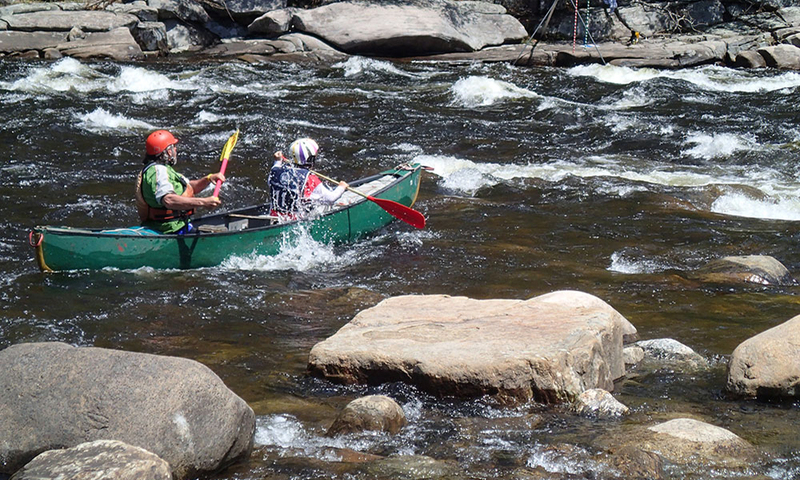 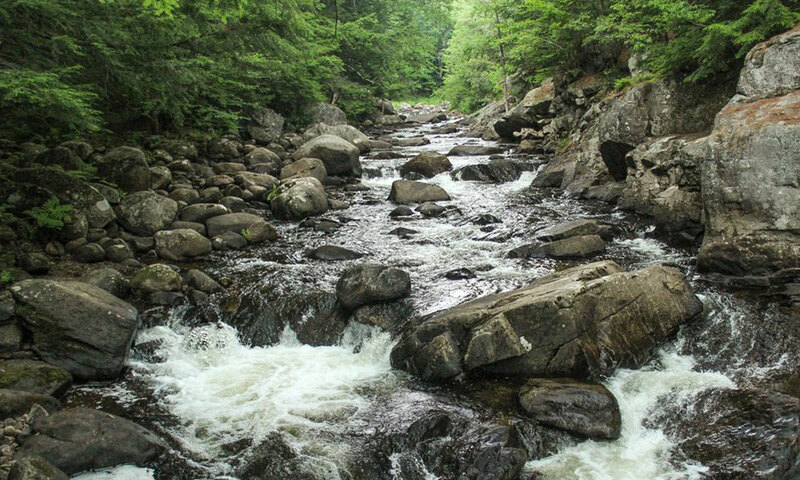 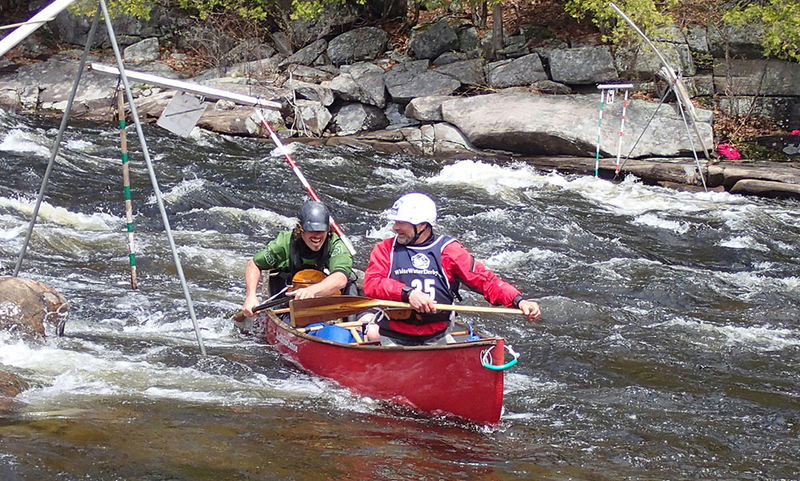 We offer full day and overnight whitewater rafting trips and hiking adventures on The Upper Hudson River far up-stream of New York City in the Adirondack Mountains. 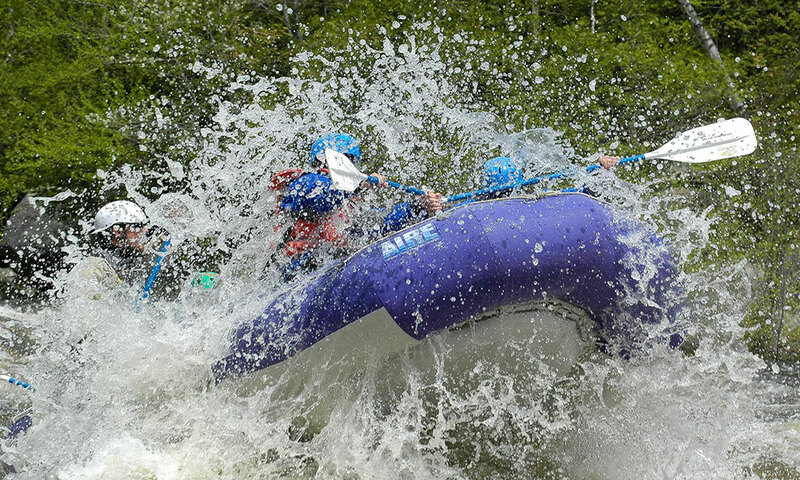 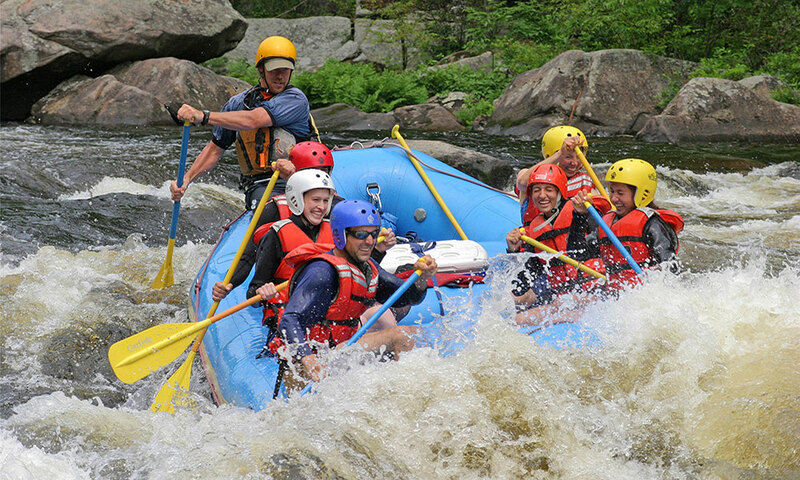 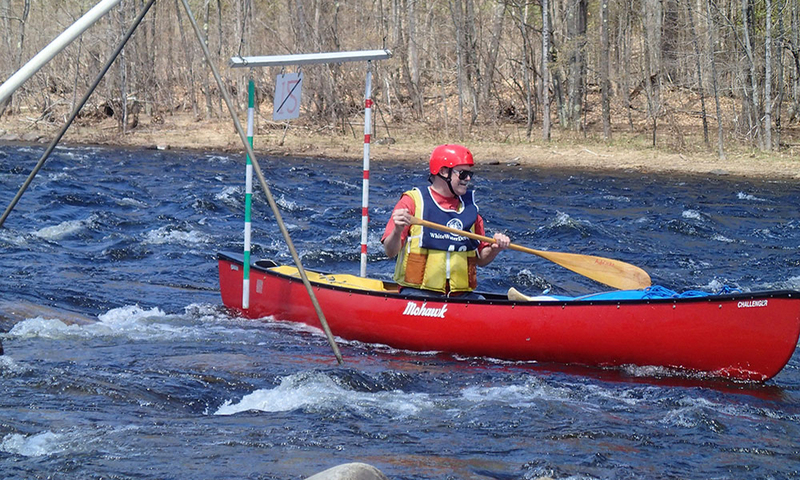 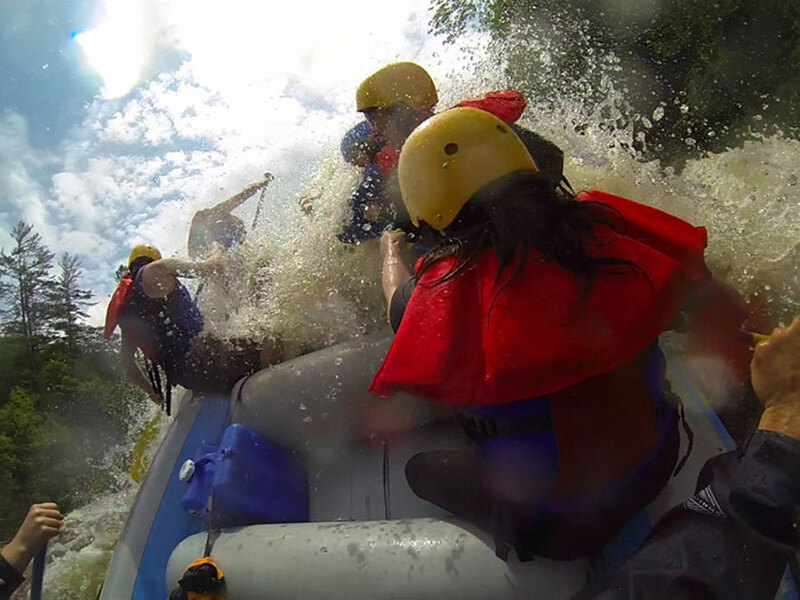 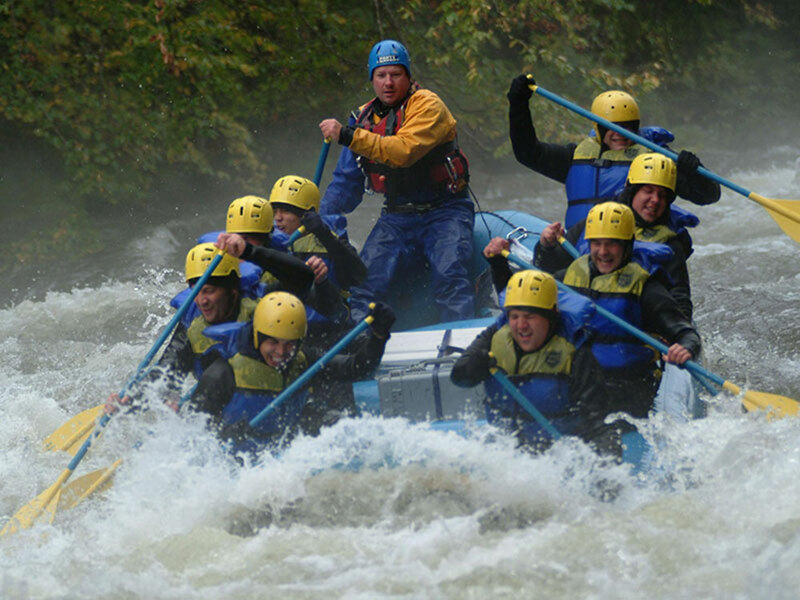 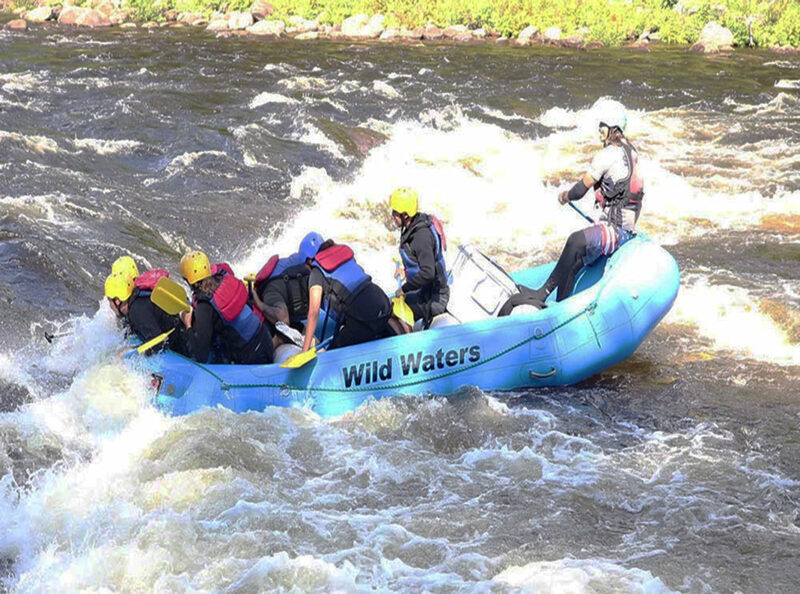 For over 30 years, Wild Waters Outdoor Center has offered whitewater rafting trips on the Hudson and Sacandaga Rivers. 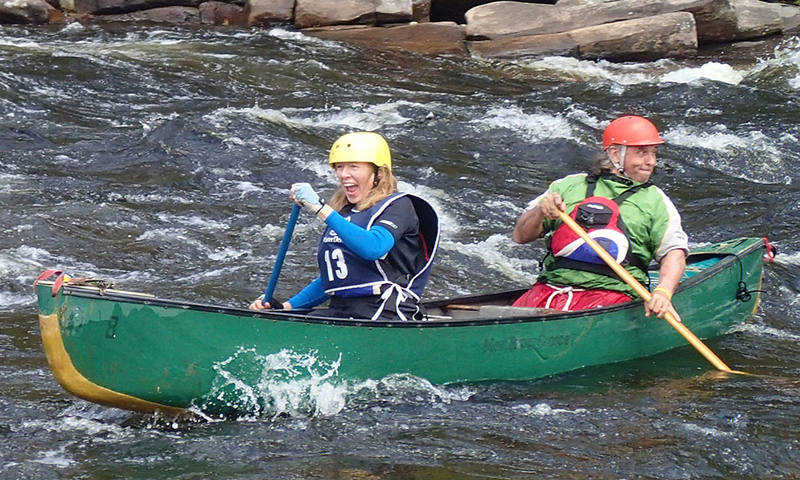 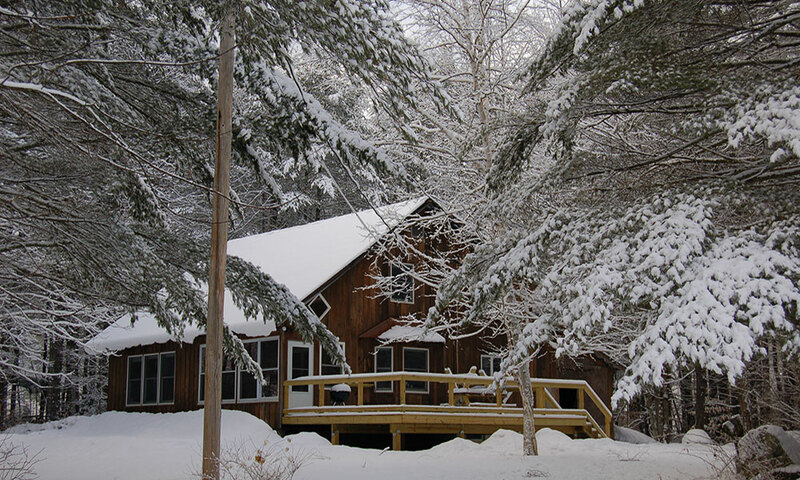 Wild Waters also offers kayak ducky tours and has onsite lodging at the Glen Lodge. 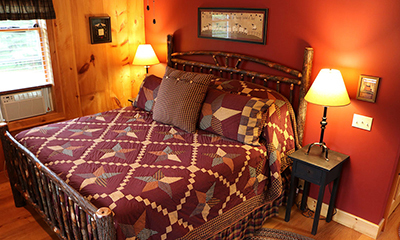 When you’re all finished adventuring, you’ll need to the right hotel room to recharge for your next adventure, tips for shopping in the area and of course, some intel on the local watering holes couldn’t hurt either. 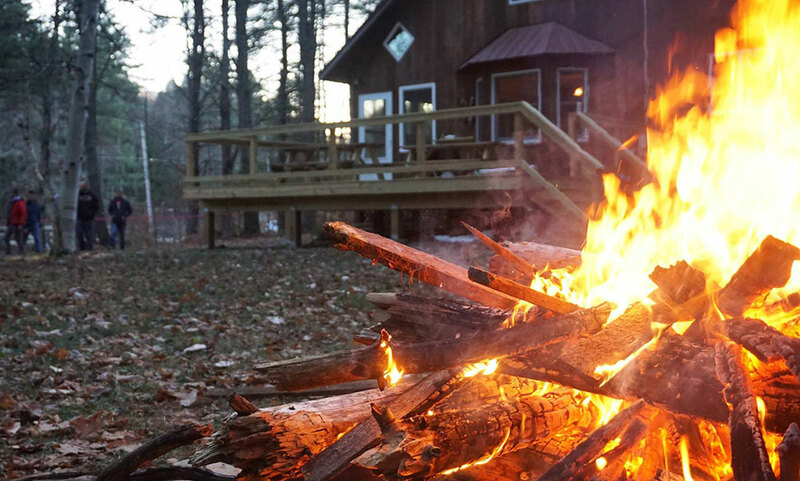 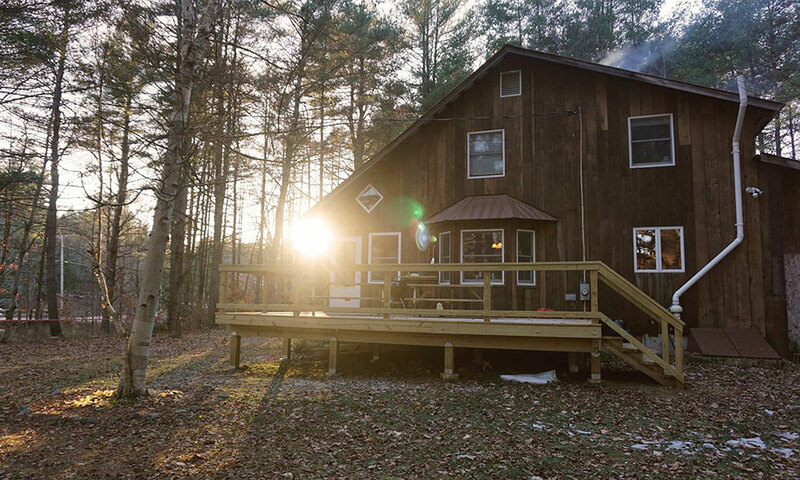 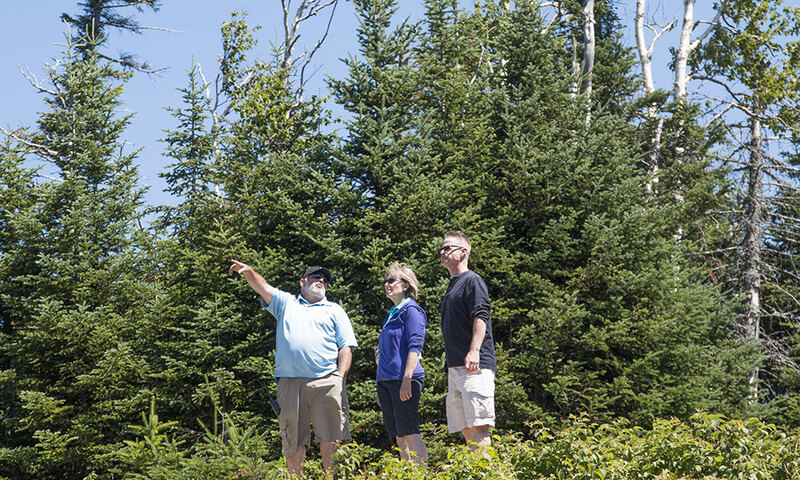 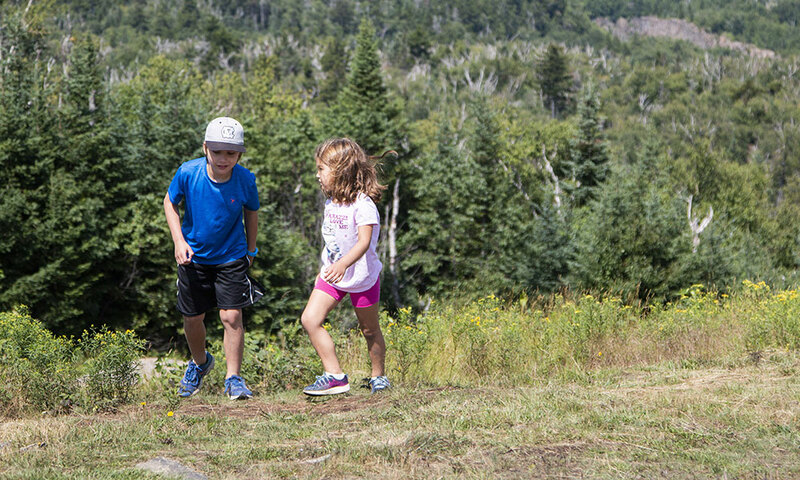 Trails to Dining,Shopping & Services, Lodging and Arts & Culture are all filled with great options for rounding out your Adirondack experience. 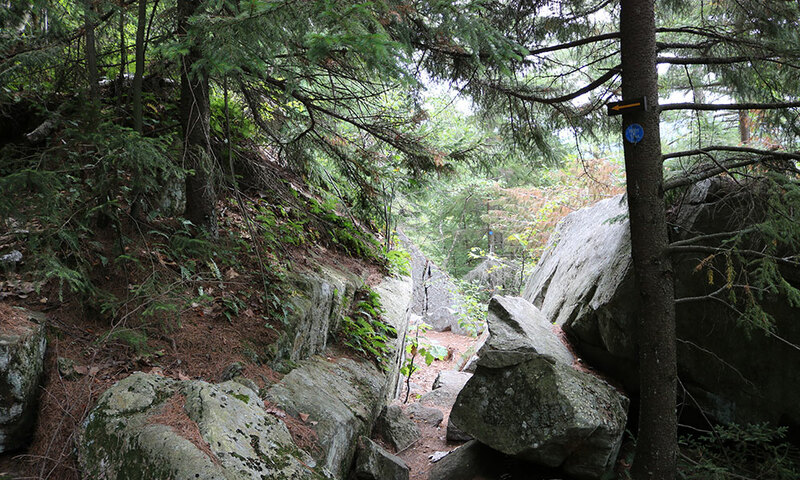 Go to the navigation at the top of the page to browse the other Town of Johnsburg Trails. 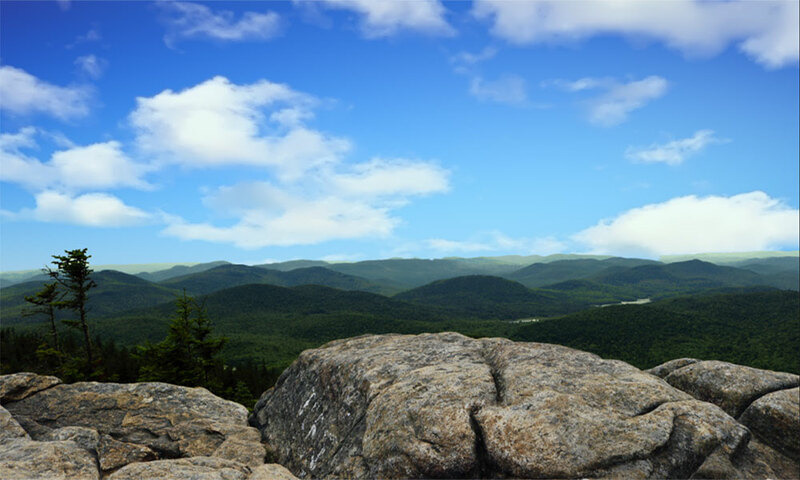 Learn more about what makes the Gore Region one of a kind on the About Us page.